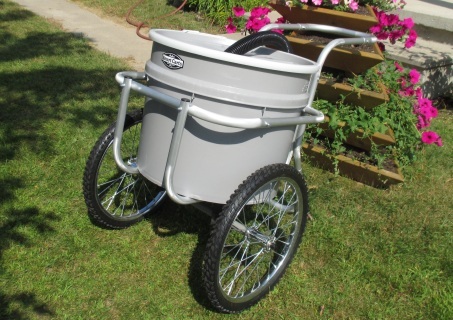 This cart was specifically designed and tested to meet the special and demanding needs of the concrete testing industry. 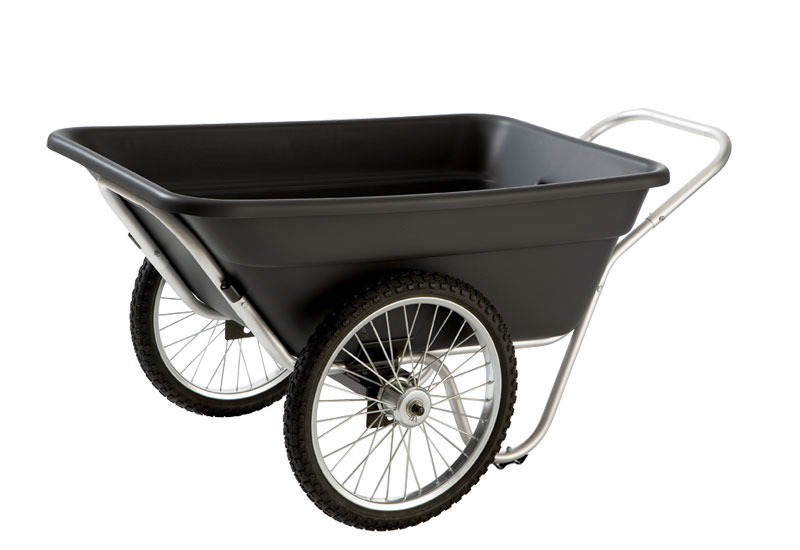 The 3.5 cu ft tub was designed to make sure that the workers never overload the cart and never transport too heavy of a load. There are also gradation lines inside the tub to help filling the cart with just the right amount of concrete. 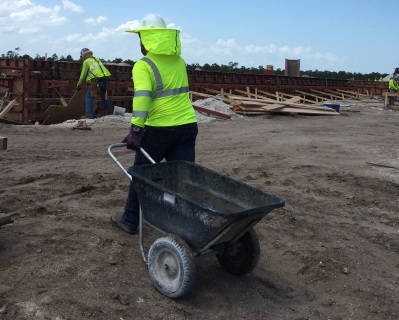 The shape and height of the cart frame were specifically designed to transport concrete keeping it leveled during transportation limiting spillage. 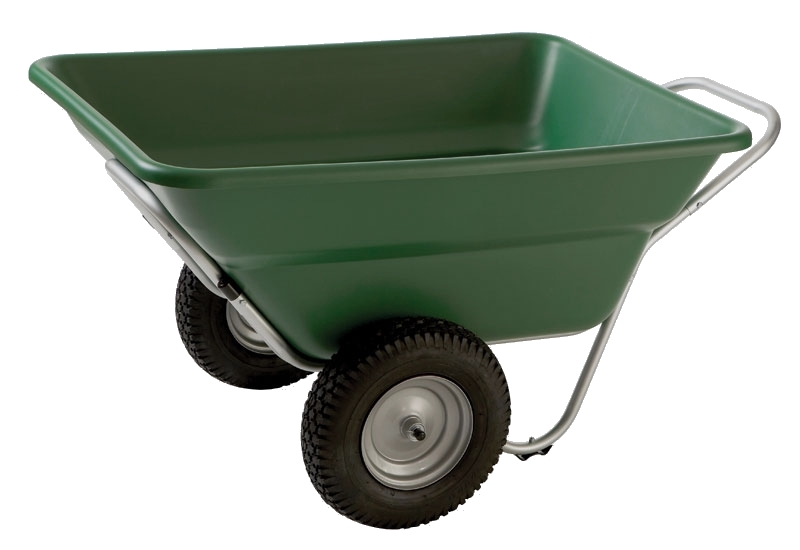 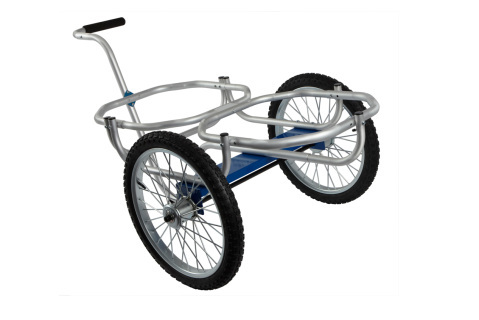 This cart is light weight and yet very strong and will last for years being used in the most demanding conditions of the work sites. 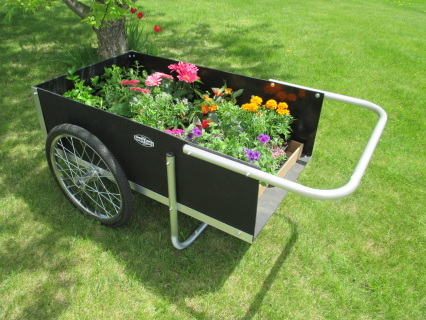 The light weight also makes it very easy to load and unload from the pick-up truck.